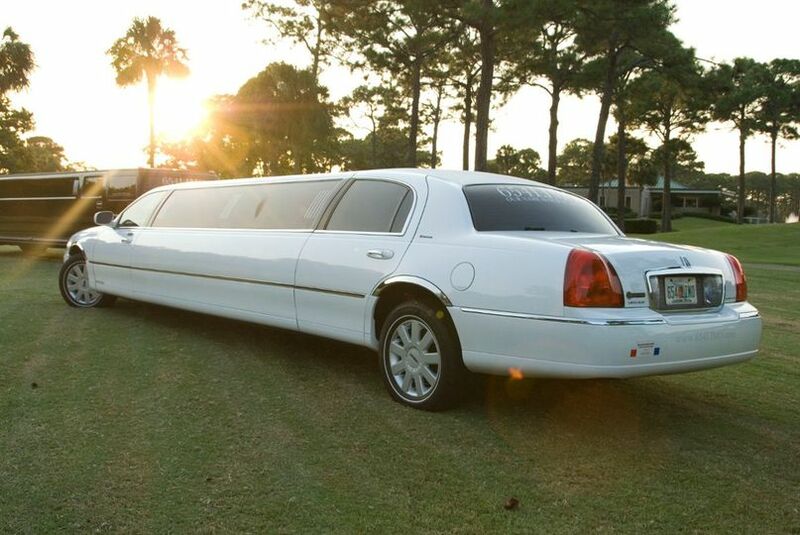 Arrive to your ceremony in style with 654Limo, a transportation service located in Destin, Florida. 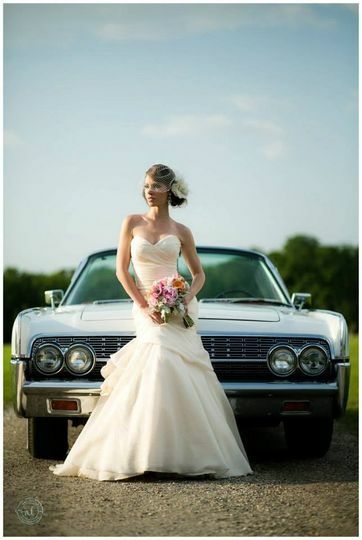 This limousine company offers a wide variety of vehicles that are in beautiful condition and detailed with care. 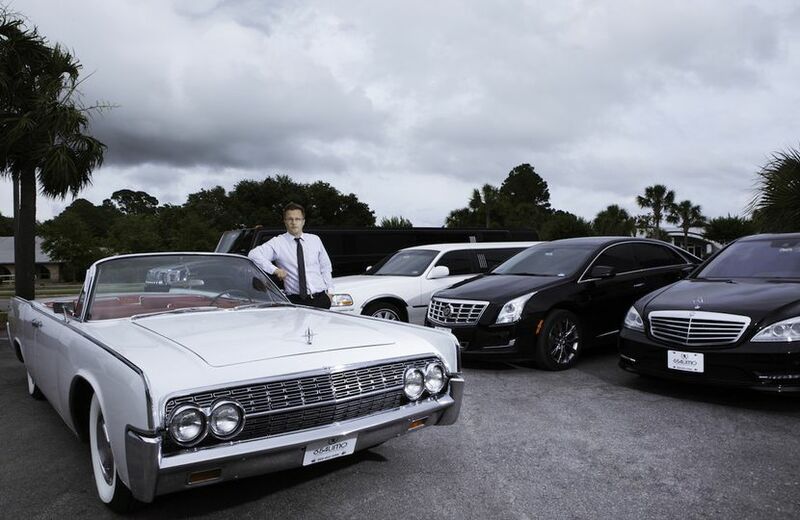 Couples along the Emerald Coast can arrive in style with 654Limo's reliable and stylish transporation options. 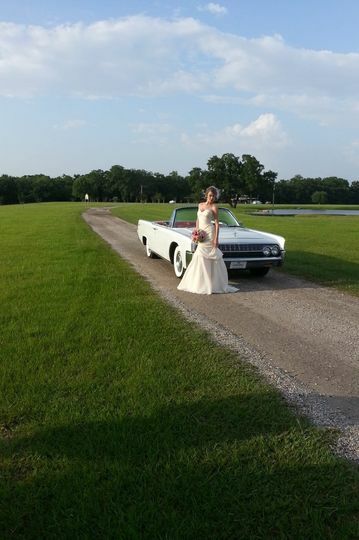 I used 654 Limo to have the wedding party get to the wedding. I actually rented a bus for all the guests to get from the hotel to the ceremony and then over to the reception, I approached that company when I decided to have a limo for the wedding party, however even with their "discount" they were still more than double the price of 654 Limo!!! 654 Limo not only had a great price, but the limo was nice and new, freshly washed....loved how shiny it was! 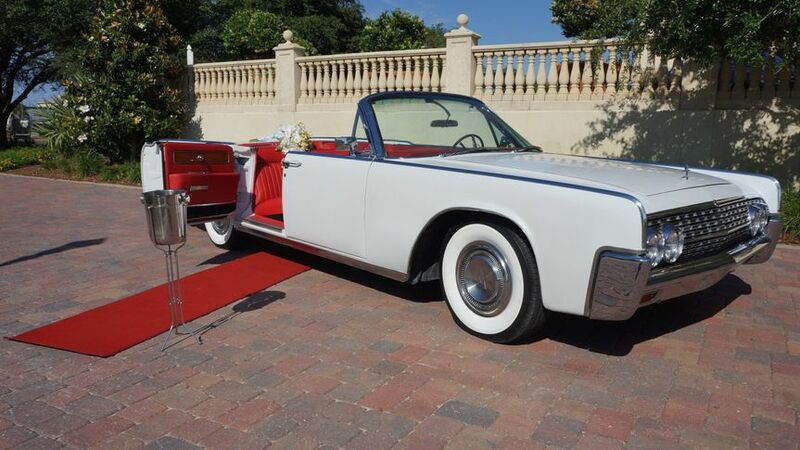 The driver was incredibly nice and very classy, he really helped me calm my nerves before the ceremony. And they even included champagne, which I was totally not expecting! They really went above and beyond, and I would recommend not using anyone else in the Destin area! We had a 35-passenger bus drive the bridal party to the ceremony location, and then take guests to and from the reception and their hotel. The driver was really nice and professional and was on time. He even called the day before to confirm the pickup location and time with me. 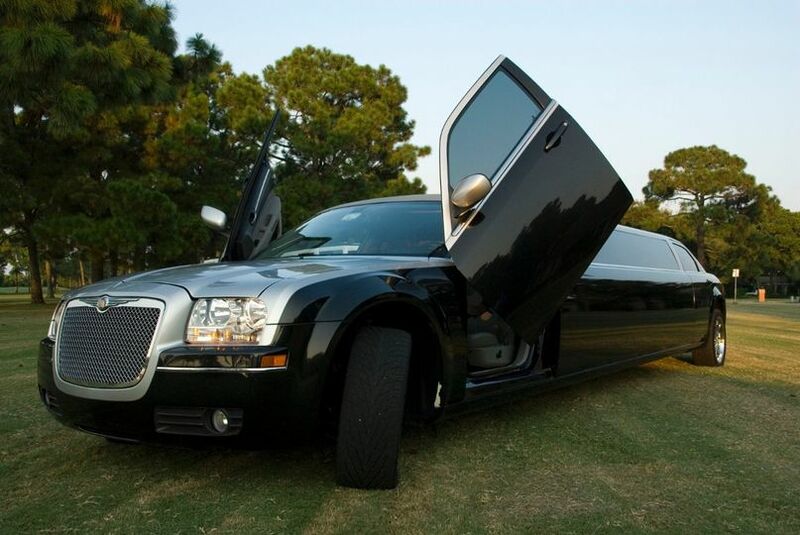 I would definitely use 654 Limo again! Their prices were reasonable and their customer service was excellent. Could not been better! 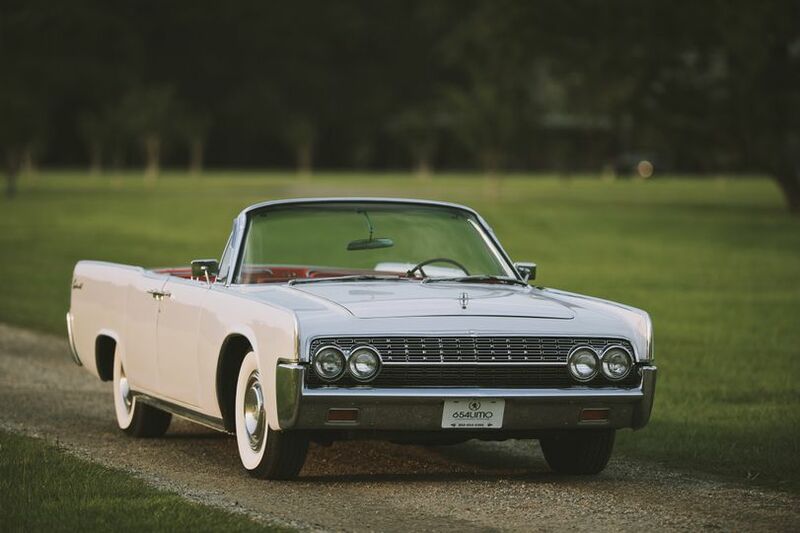 The classic car was amazing! The driver was on time and very professional, helped us out through out the night. I would highly recommend this company. My brother used them for his birthday party and was very happy with the service.